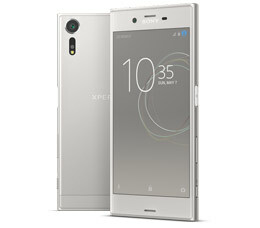 After splitting from Ericson in the year 2010, Sony went on to create a massive range of smartphone under the Xperia brand. Even during their collaboration, they had been pioneers in smartphones, introducing features like 8MP cameras for the first time ever. 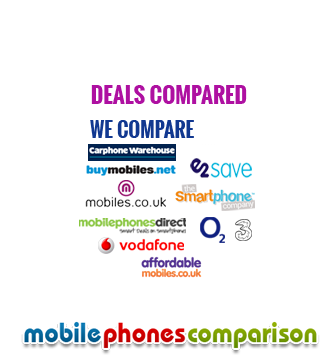 Today, the Sony Xperia range of smartphones is regarded as one of the top contenders in the market offering unique features and great value for money. 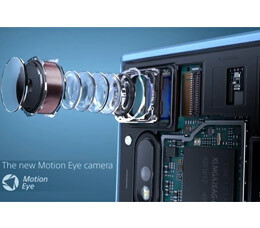 Besides having cameras with extremely powerful sensors, Sony introduced technology that was exclusive to digital cameras. One such feature is the Exmor R lens that allows sharp images at unimaginable resolutions. These phones allow you to take HD quality images even in the lowest light conditions. This is a technology that is derived from the dedicated digital cameras manufactured by the company. They allow the camera and video recording abilities that are similar to these digital cameras. Sony is known for its high-end televisions sets that run on the Bravia screen technology. 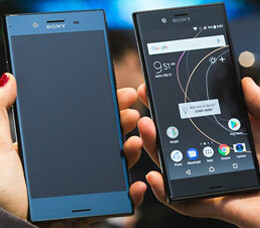 The same technology is applied to the Xperia phone display to give you sharp contrasts and the “truest black” feature. Great colors and sharp images are the highlights of all the devices in the Xperia Range. With models like the Xperia Play, Sony introduced mobile phone games with dedicated game controls. The latest devices also feature 4K video recording. Besides that, innovative features like using a simple flick to choose tracks from your playlist are unique to the Xperia range of smartphones. 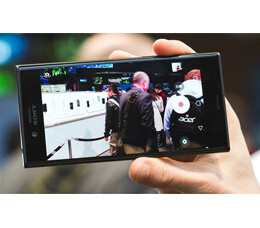 The latest devices such as the Xperia Z line are completely waterproof and stand out for this feature. The devices now run on the Android operating system.